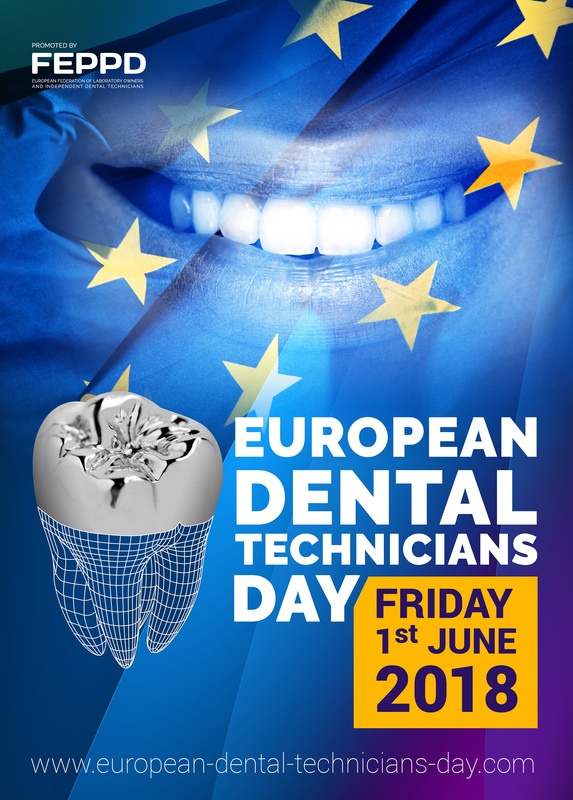 Set up by the European Federation of dental technicians, the aim of this information day is to publicize a profession little known among the general public. The reality of the profession is often overlooked for the simple reason that dental technicians carry out bespoke dental services in their laboratories with no direct contact with patients. "The prosthetics we design are however intended to be implanted inside the mouth for a lifespan of several dozen years", points out Laurent Munerot, Chairman of FEPPD (Federation of European dental technicians laboratories), "For the general public, the stakes in terms of quality and safety are therefore high." The FEPPD has produced a video entitled "Who is hidden behind your crown?" precisely to highlight the profession and its know-how and they have decided to organize an event on an annual basis to be held in all EU nations. Across the whole of Europe, laboratories and training centers are invited to organize open days and demonstrations. 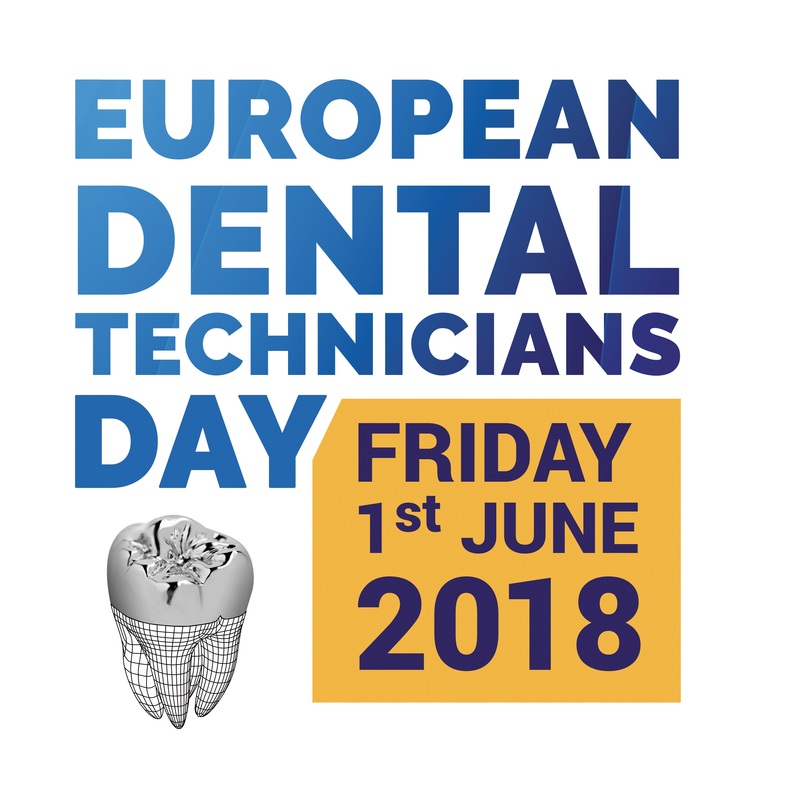 Set up in 1953 under the initial designation of the International Federation of dental prosthetics, the FEPPD (Federation of European dental technicians laboratories) is now the European organization representing, for Europe, 40,000 dental laboratories and 210,000 dental technicians working in Europe.